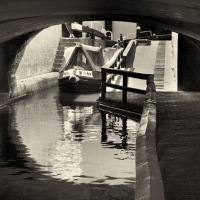 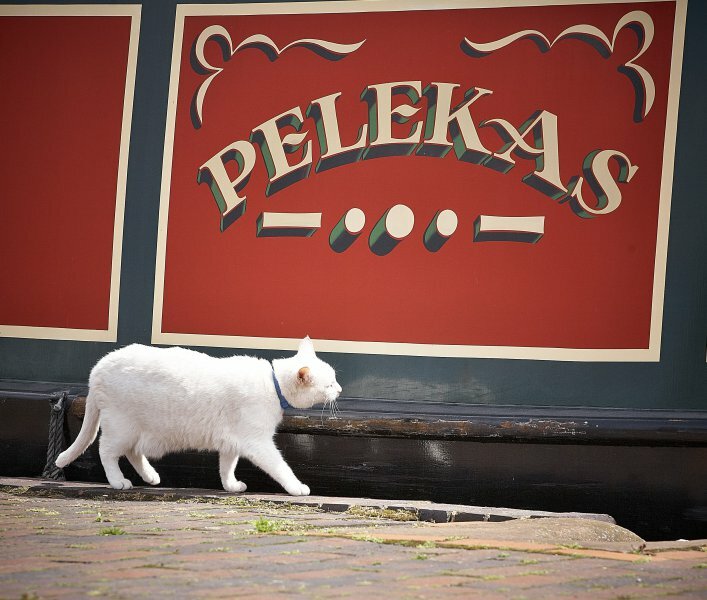 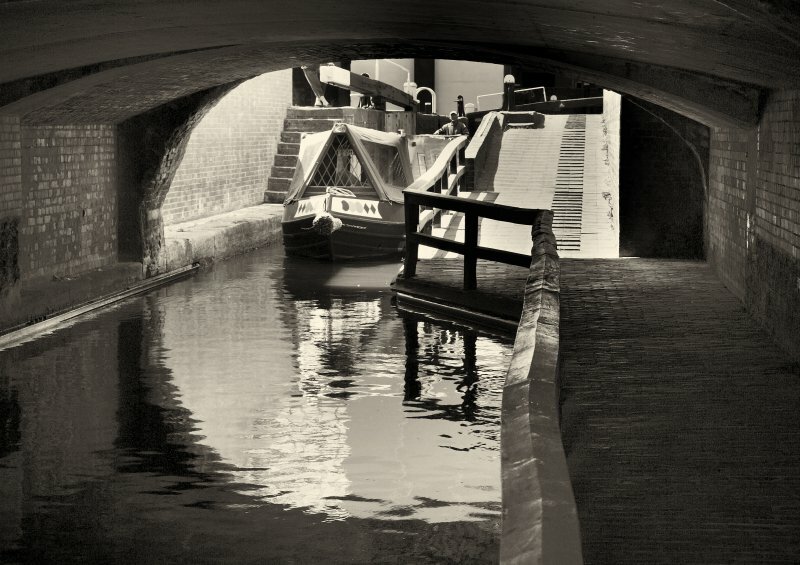 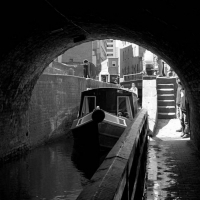 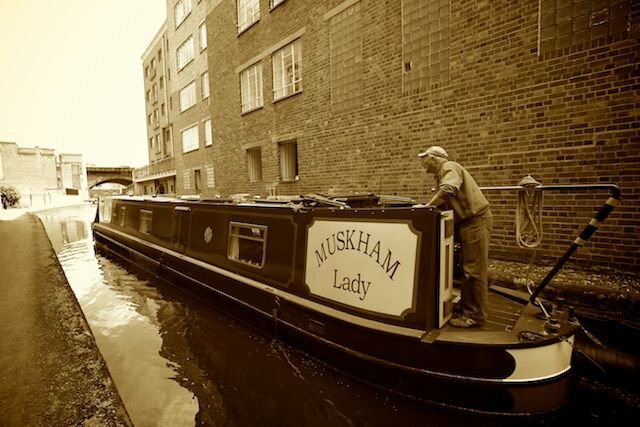 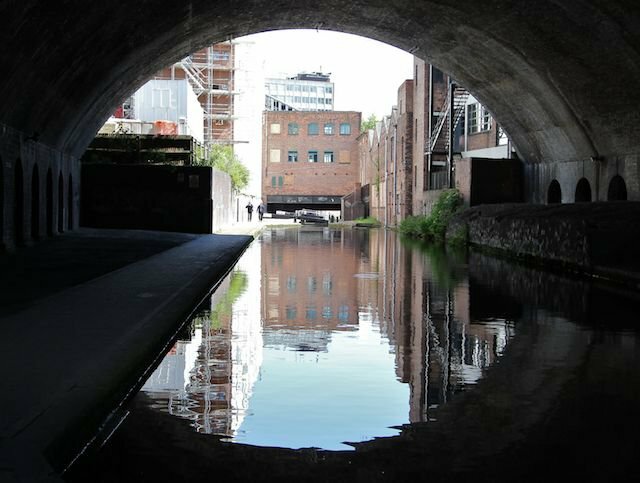 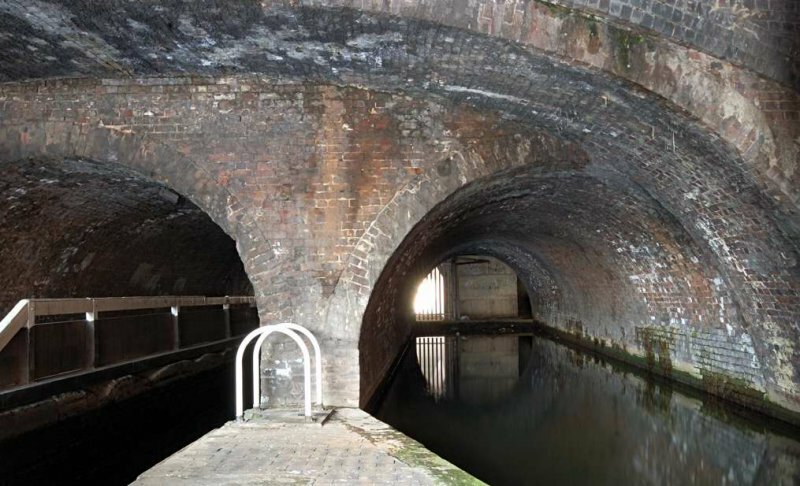 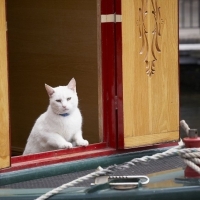 This page shows a sample of the photos taken by our members along part of the Birmingham and Fazeley Canal. 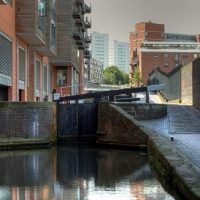 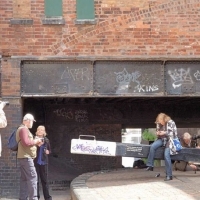 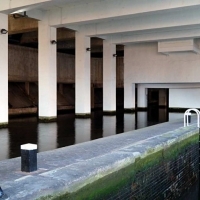 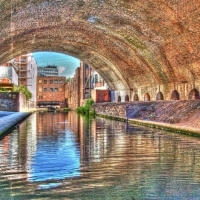 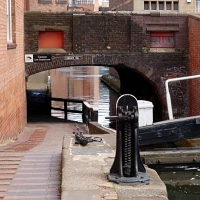 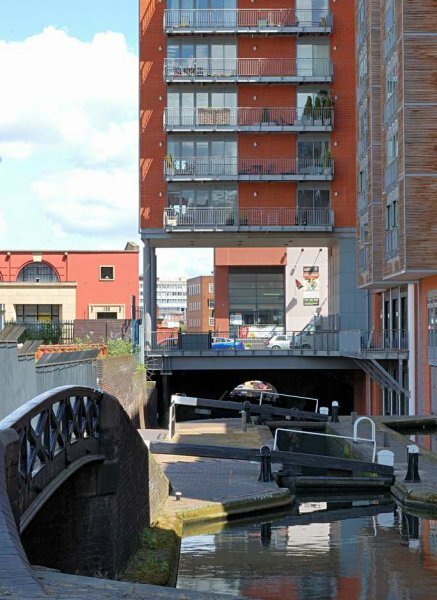 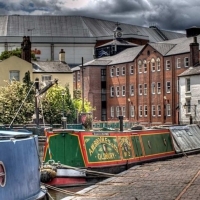 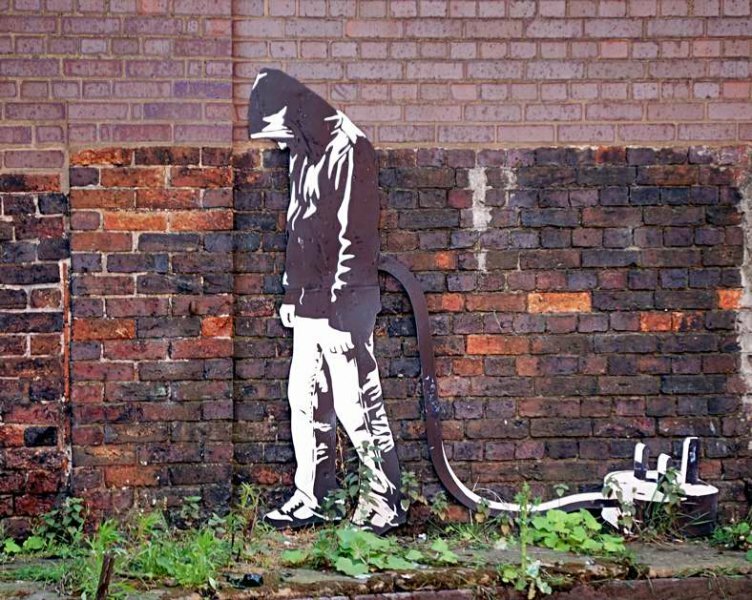 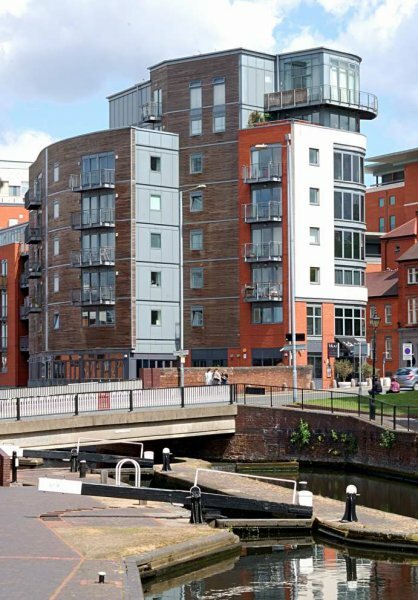 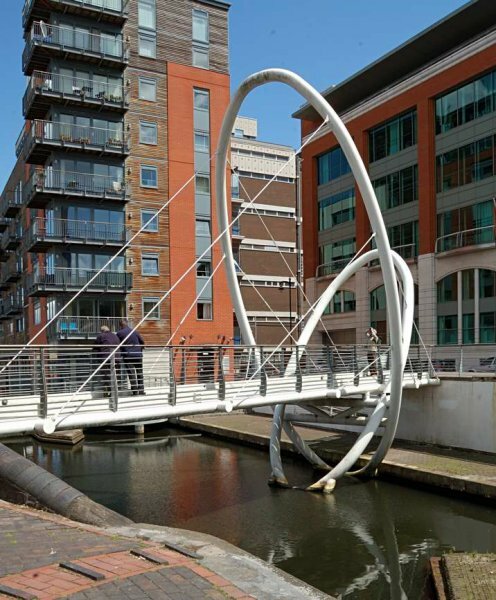 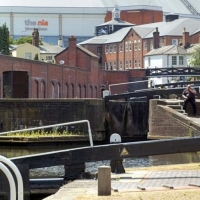 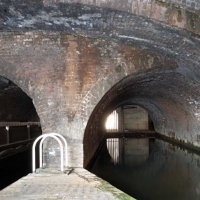 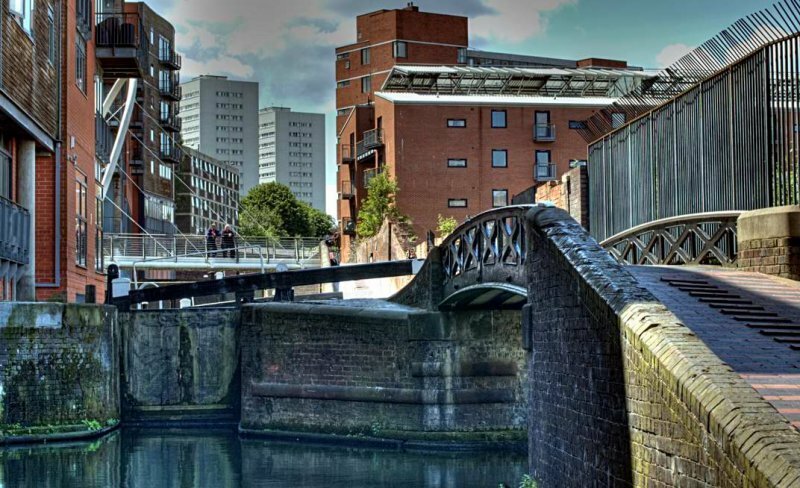 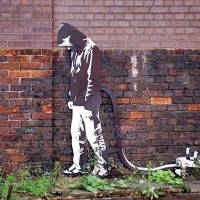 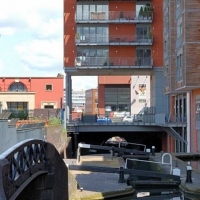 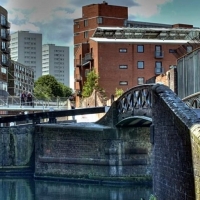 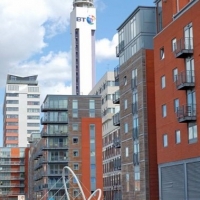 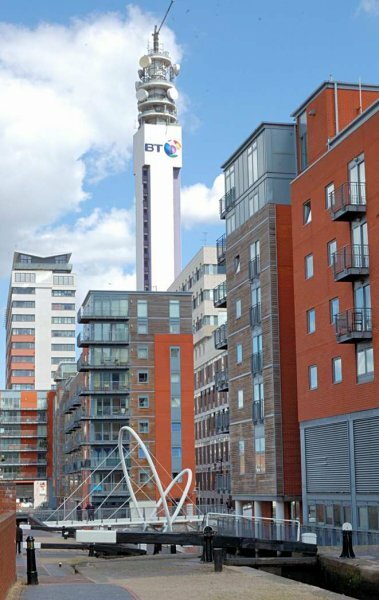 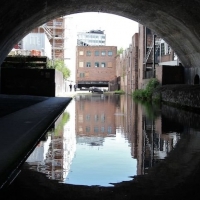 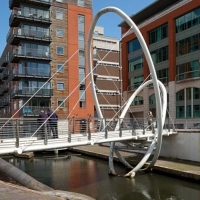 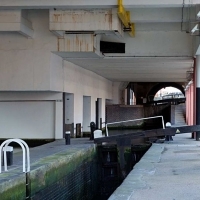 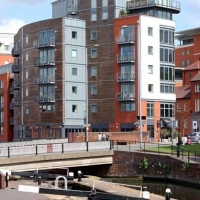 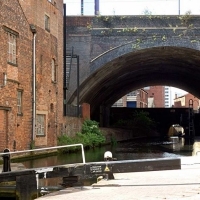 Most people are familiar with the glamorous canal area near Broad Street and Gas Street Basin, but the group decided to walk part of the old industrial area of the Birmingham and Fazeley Canal. 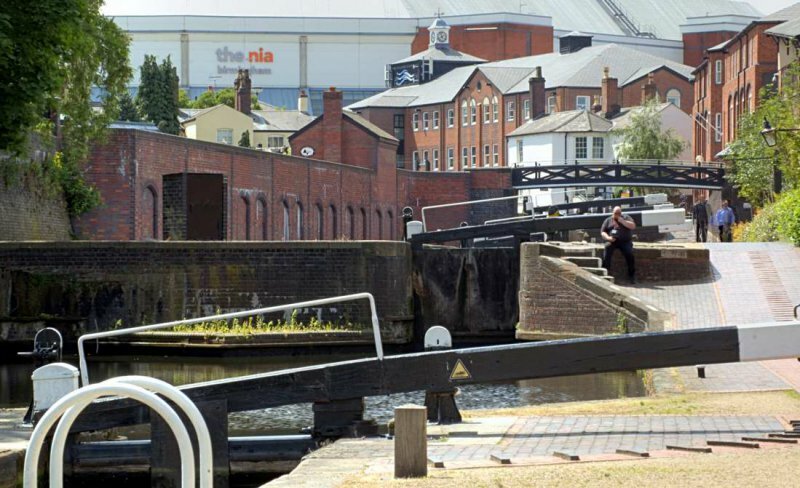 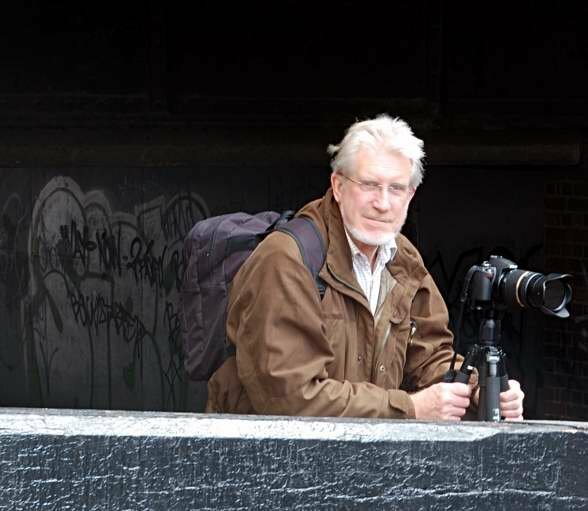 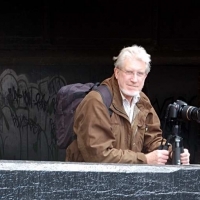 Our intrepid team of photographers joined the canal east of the Snow Hill road bridge and walked up a series of 13 locks to the NIA. 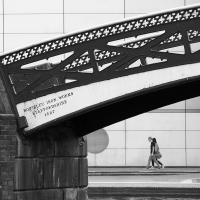 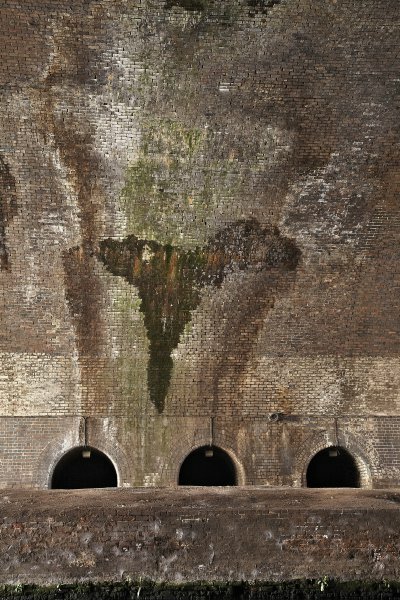 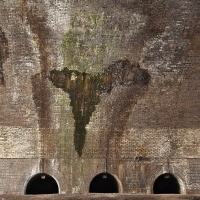 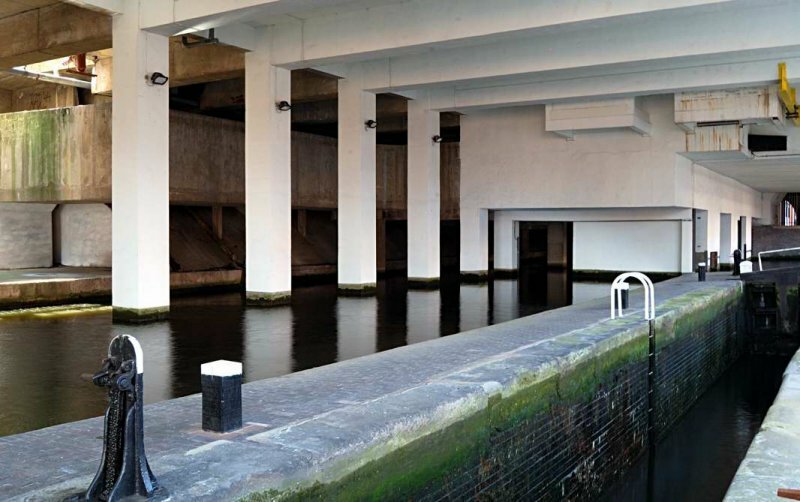 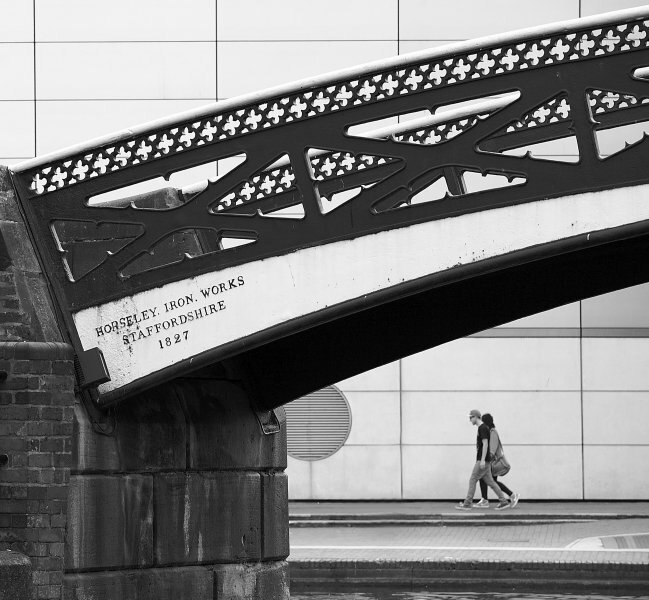 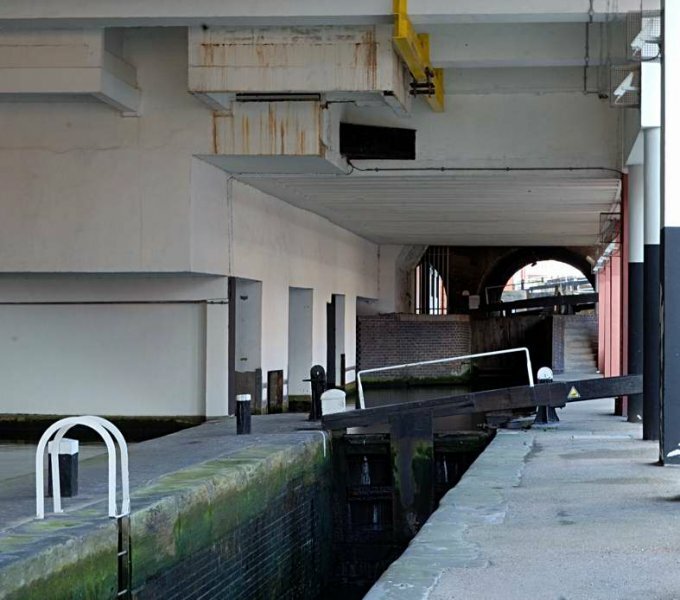 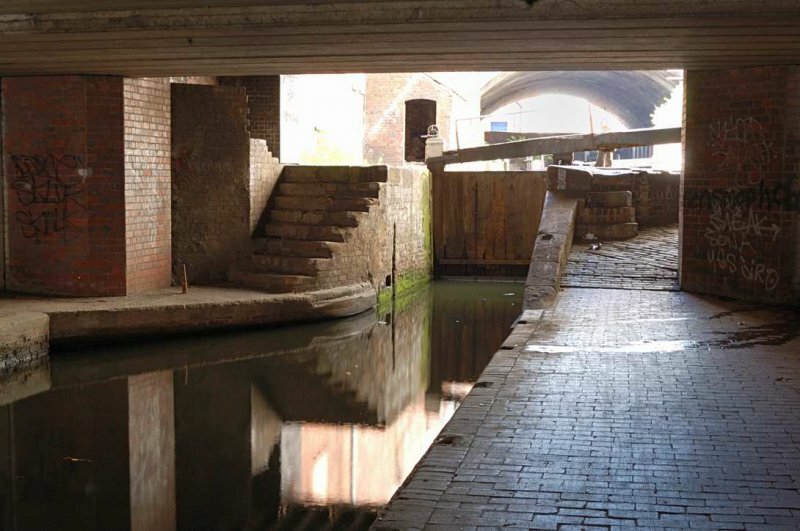 Parts of the canal are under bridges and large buildings, giving some challenging light conditions for photography. 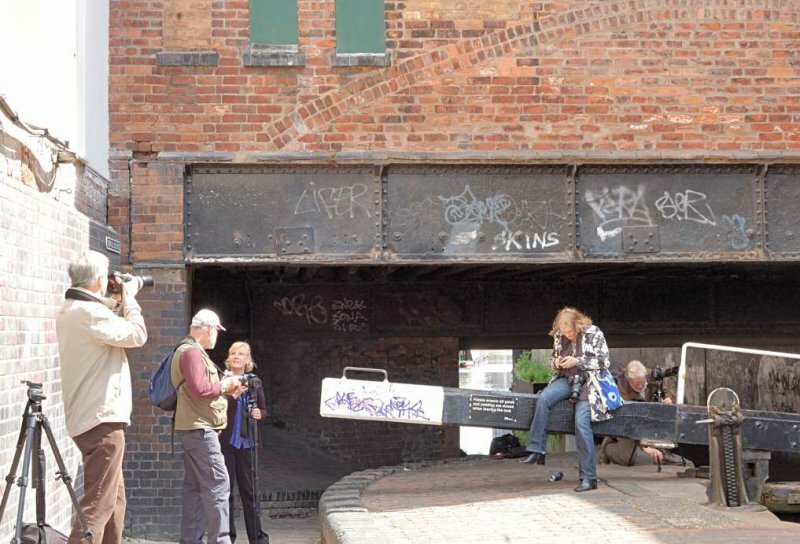 Although the distance walked was only just over a mile, the group spent quite a few hours walking, talking, and taking photographs. 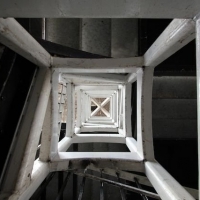 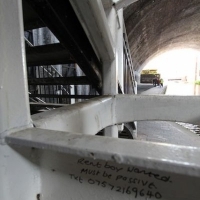 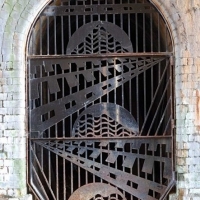 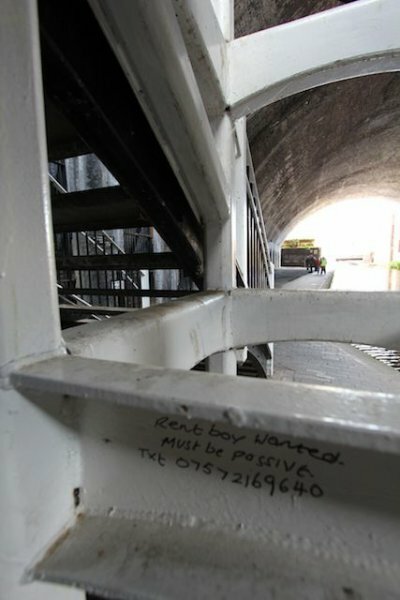 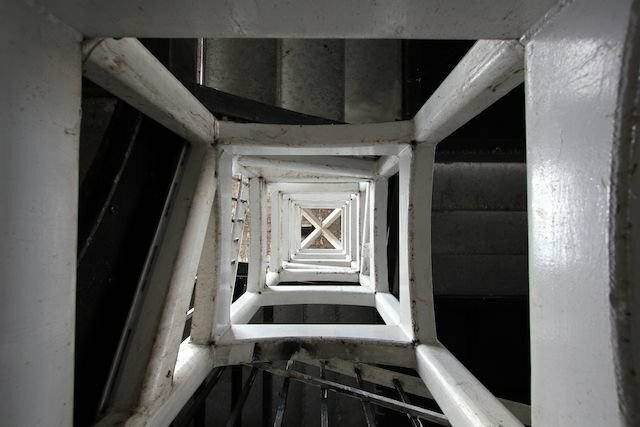 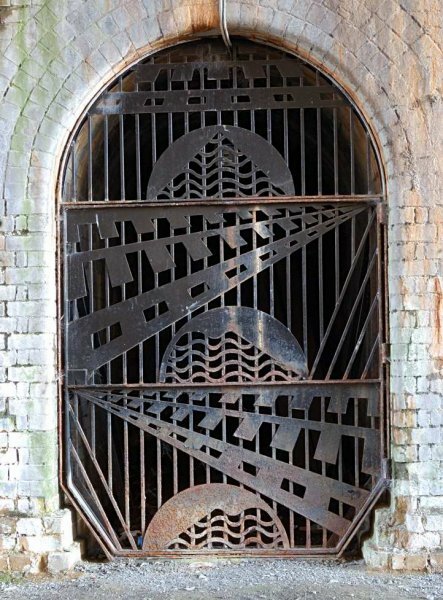 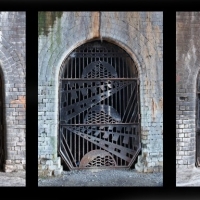 One of the most interesting places was the large dark area under Snow Hill railway bridge. 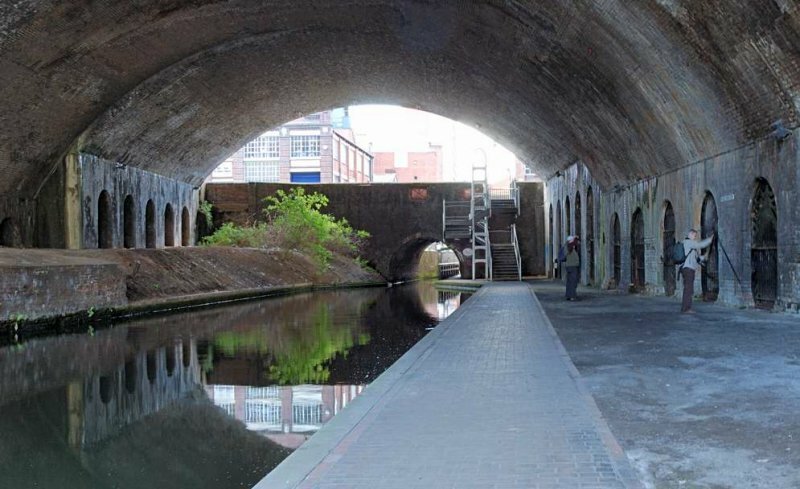 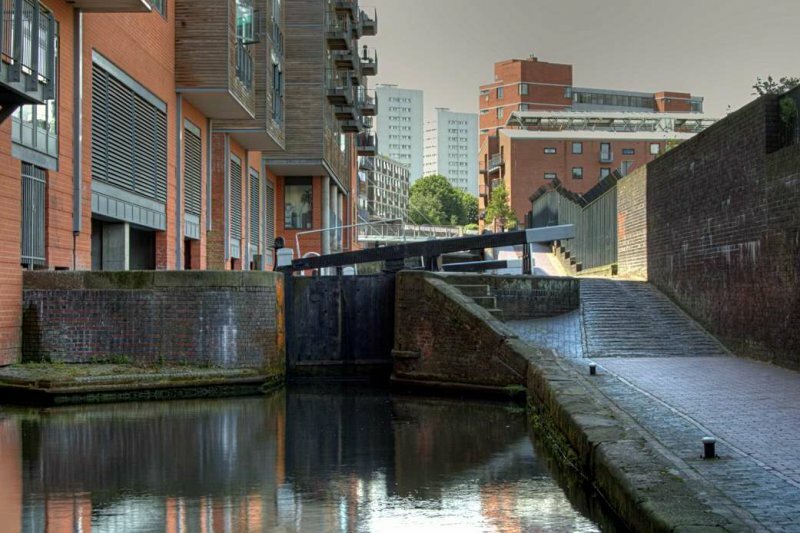 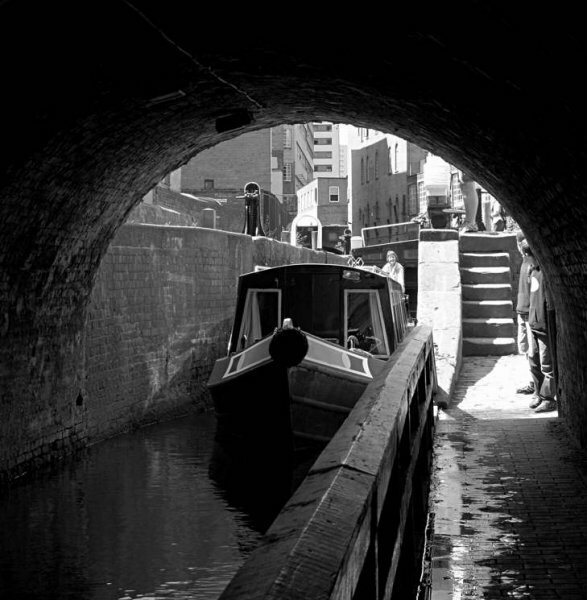 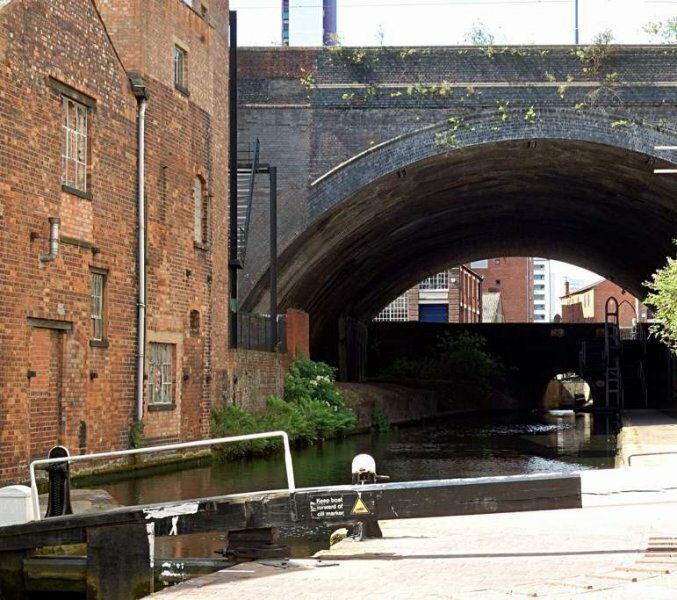 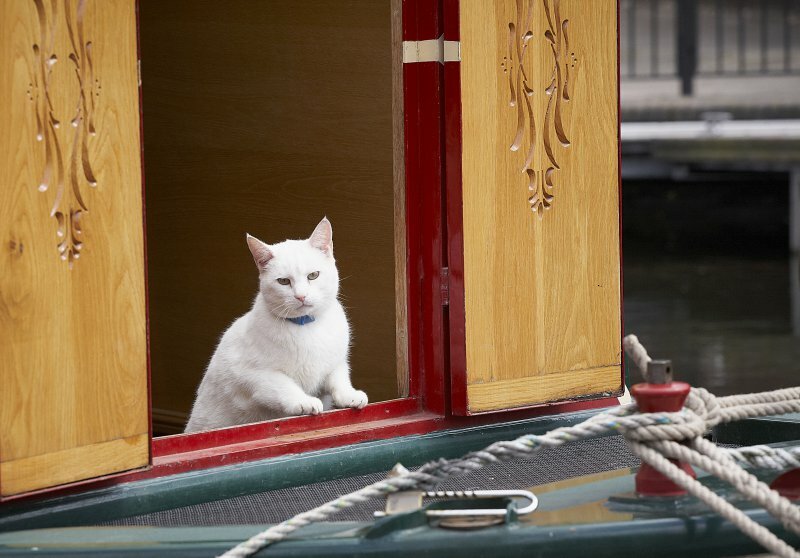 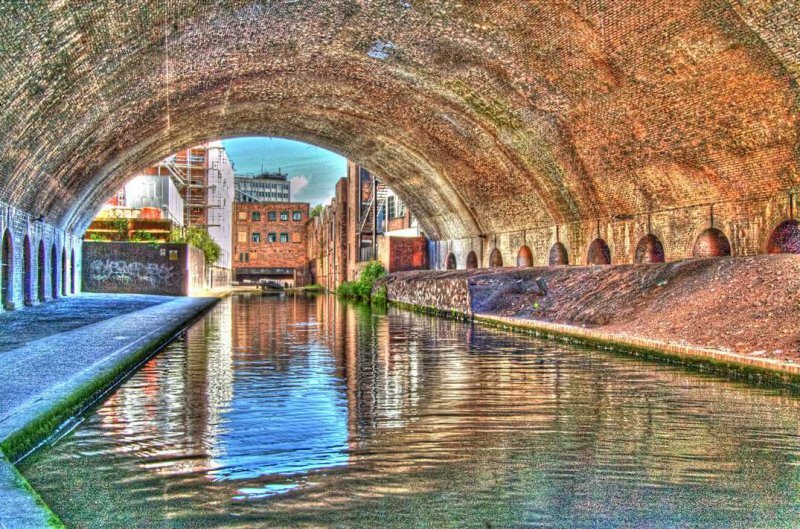 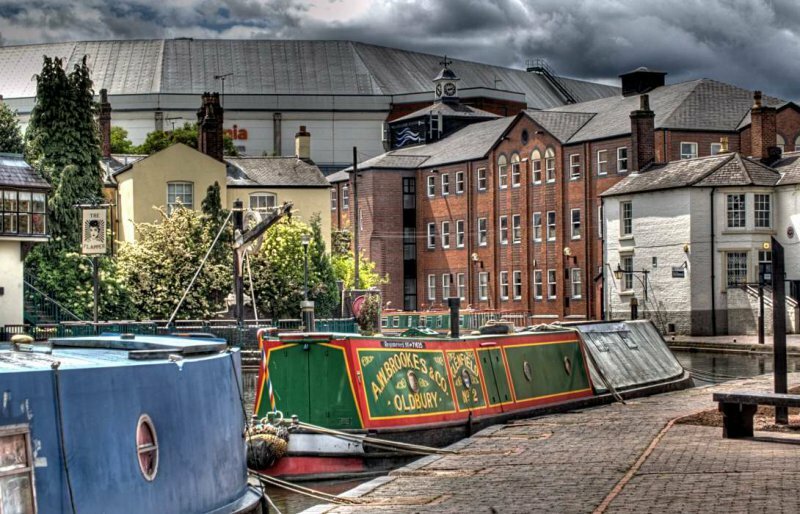 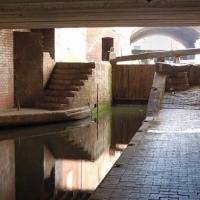 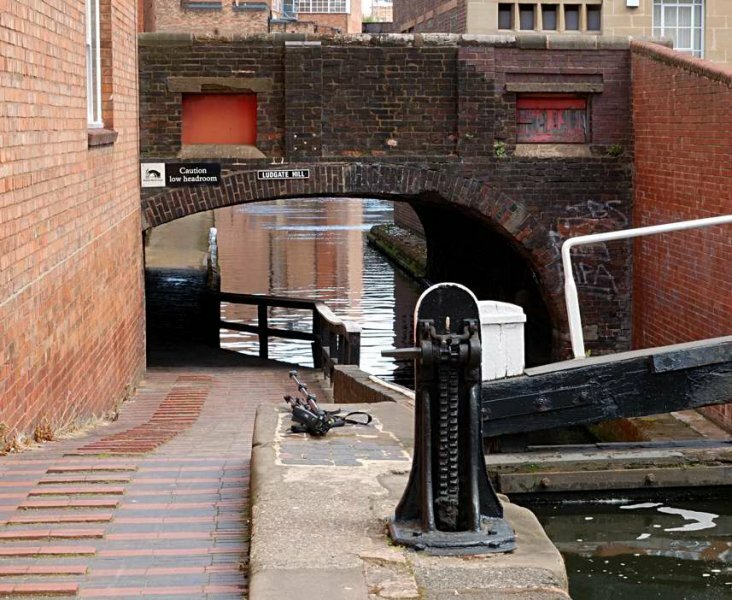 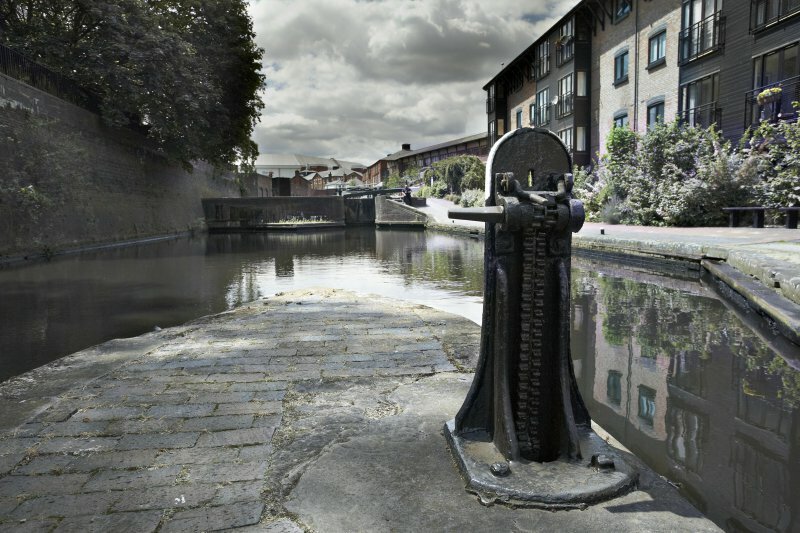 The Birmingham and Fazeley Canal was opened in the year of the French Revolution, 1789. 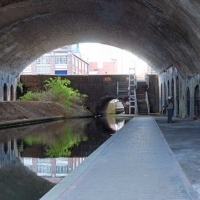 In its day it formed part of the main transport artery between the West Midlands and London and was every bit as congested as the M6 motorway is today. 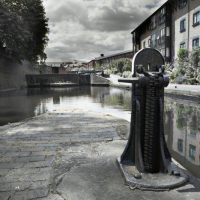 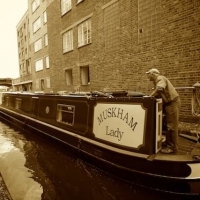 Even when the canal company obtained an exemption from the Navigation Acts (which prohibited use of the canals during hours of darkness or on Sundays), enabling the locks to be worked 24 x 7, the problem remained unsolved.